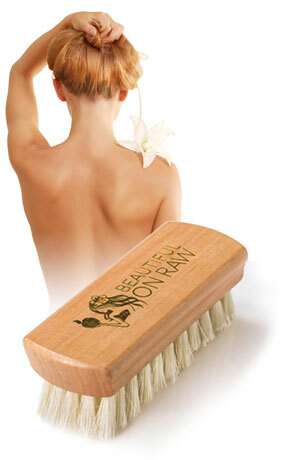 Will Dry Brushing Cause Damage to My Skin Over Time? İ’m 39 years old and the past 7 months have been dry-brushing my face nightly, just before bed. My skin becomes so smooth, so soft, like a baby’s. Last weekend I was out of town and forgot to bring my brush. So for three days I didn't brush. On my return, my facial skin was not so smooth. It had become quite rough, in fact. My guess: My skin has got used to the brushing and is producing more dead skin than before. After I resumed brushing, my skin got back to normal and felt smooth again. My question to you, Tonya: İs it normal for skin to have this reaction when brushing gets interrupted like this? Am I doing something wrong that disrupts the usual skin cycling process? Will this cause damage to my skin over time? Exactly, science tells us that, with age, the cell renewal process slows down—from 29 to about 40 days. Obviously, that isn’t desirable. Men are lucky. They have fewer facial wrinkles because most of them shave—a pretty effective exfoliation—every day. No, brushing is not going to damage your skin. Quite the contrary, you’ve just learned the secret of beautiful skin—exfoliation. 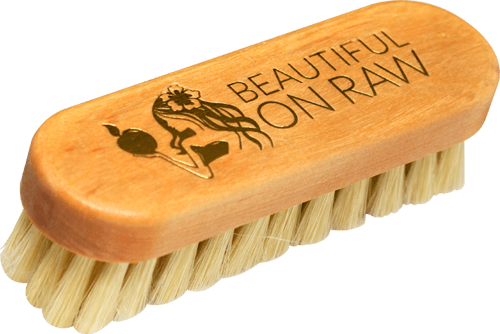 My brush brings it to you in the most effective, affordable way. 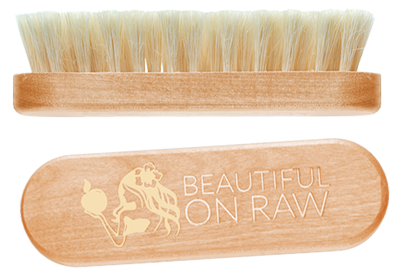 My brush—used daily—will exfoliate your skin quite effectively, too. This speeds the renewal rate, bringing it up to something like a baby’s rate. Hence that baby-smooth skin of yours. Everything in life we know by comparison and contrast. Once you stopped using your brush, your skin’s condition briefly returned to its old ways, the slower, more “agéd” cycle. Now you’ve seen how your skin’s quality can bounce back as you keep on using your dry-brush. For smoother skin and reduced cellulite. Red Dots on Your Skin … What Can You Do?